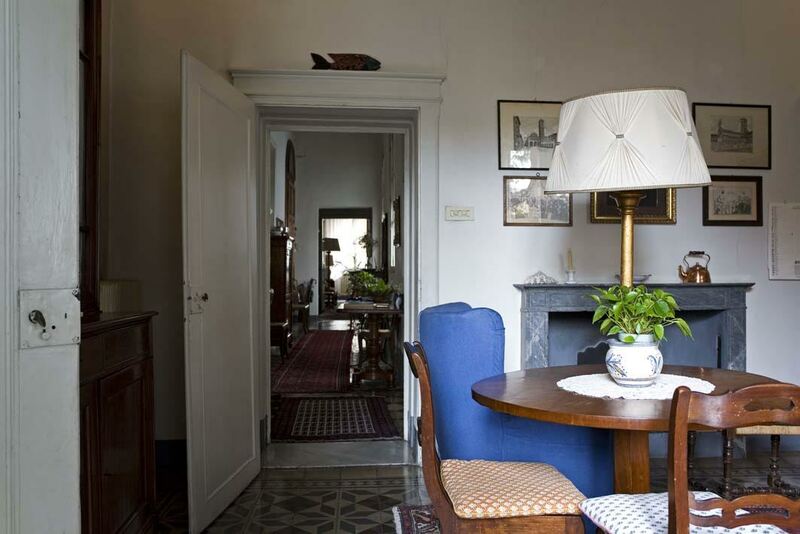 Think of a corner of Tuscany, between Florence and Lucca, and at the foot of a citrus-lined hamlet. Think of yourself in a noble palace of the '800 ! 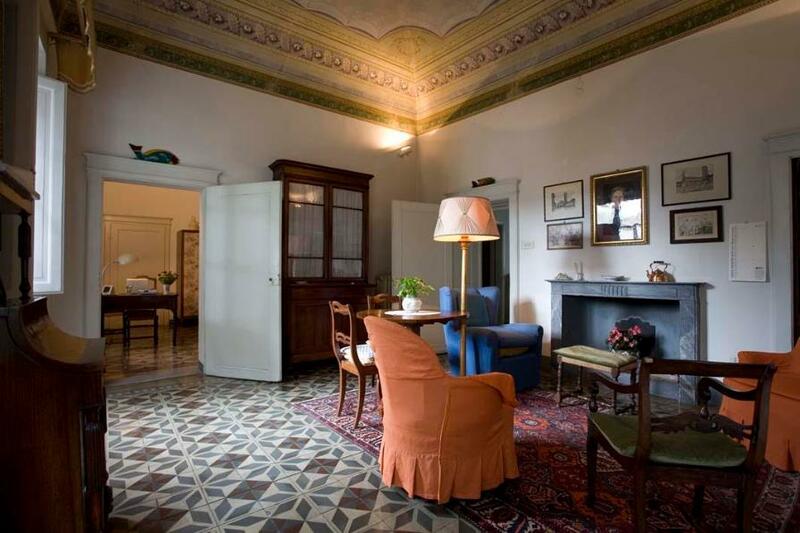 The accommodation, located on the first floor of the ancient family building, is located in Borgo a Buggiano. 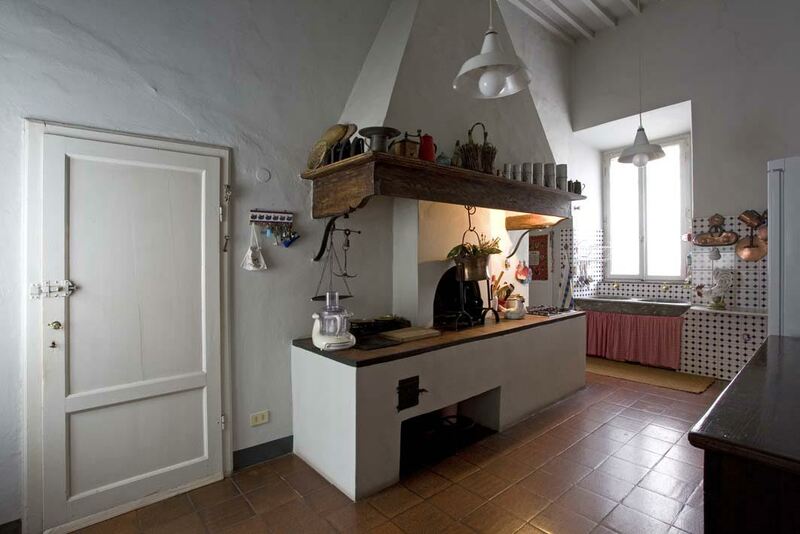 It consists of two large bedrooms, a living room, kitchen and a bathroom, completely independent. 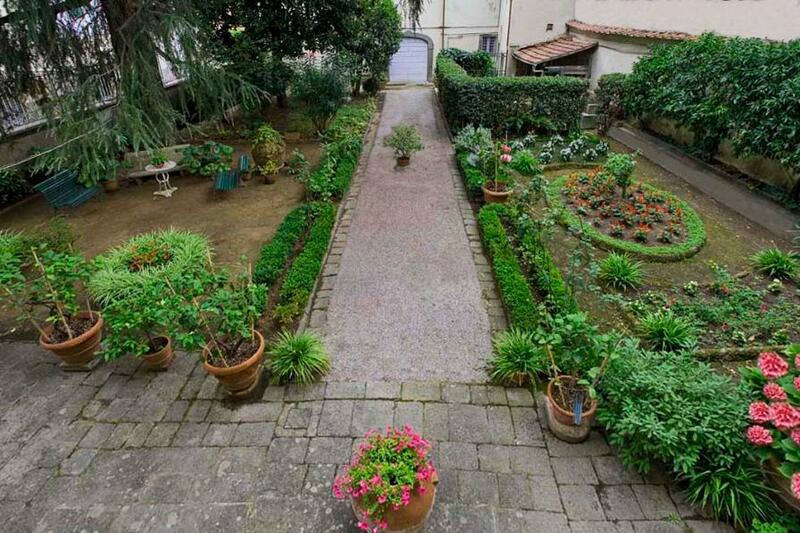 Perfect for long term rental with Renaissance Florence and Lucca on the doorstep! The rooms overlook an Italian garden and a century-old cedar of Lebanon that make the house fresh in the summer, even in warmer days. 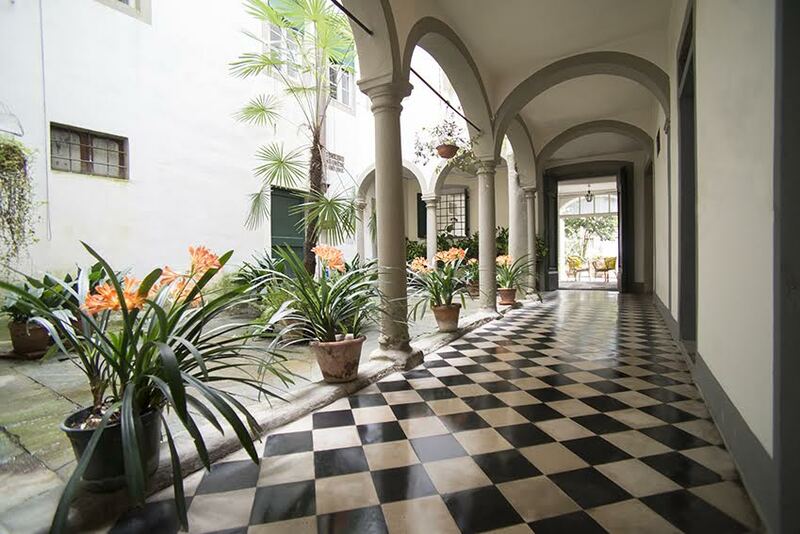 The pleasantness of the temperature is guaranteed by the very high ceilings and a suggestive inner court. 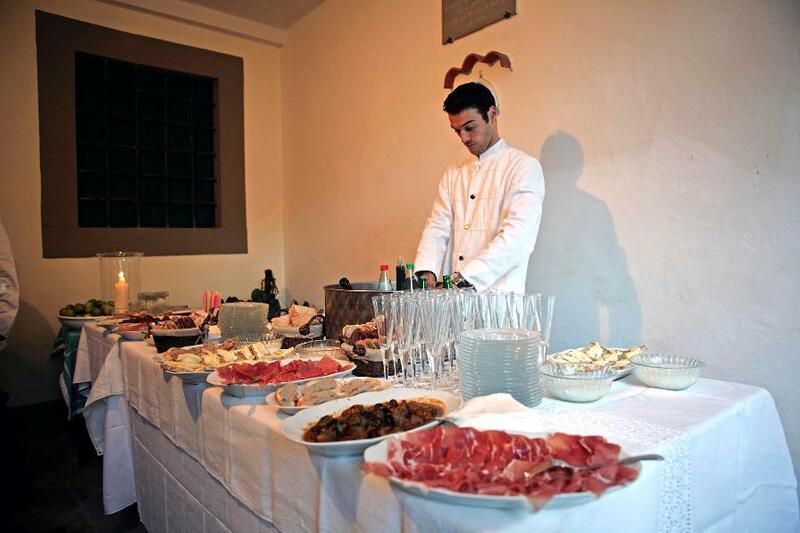 The village is located in the heart of central Tuscany: between Florence and Lucca, near Versilia and Abetone, 1 hour from Pisa airport, and enjoys a train station within walking distance in a few minutes. Situated at the foot of beautiful hills characterized by enchanting small villages, such as Buggiano, today better known as "the citrus village", now famous throughout Italy as a true oasis of orange and lemon. 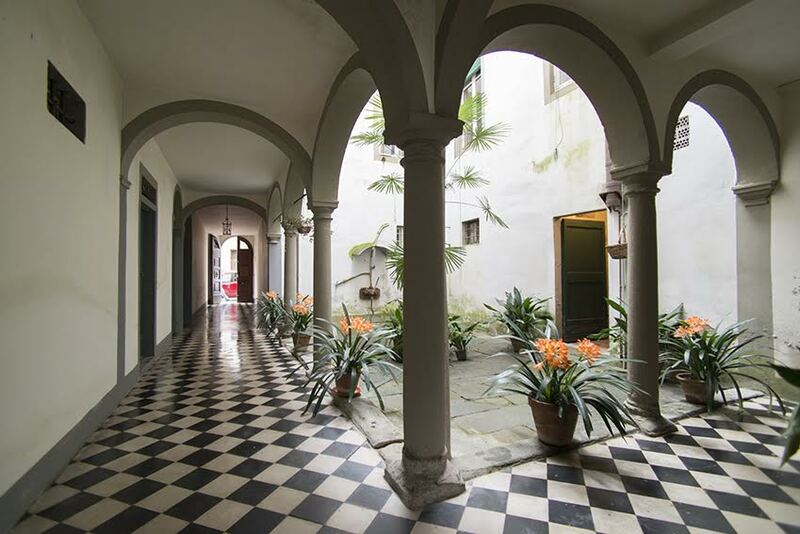 A botanical singularity, situated in a medieval setting of great suggestion, from the house you can walk on foot in 20 minutes with a walk through the olive trees. Excellent excursions can be made by car or train. 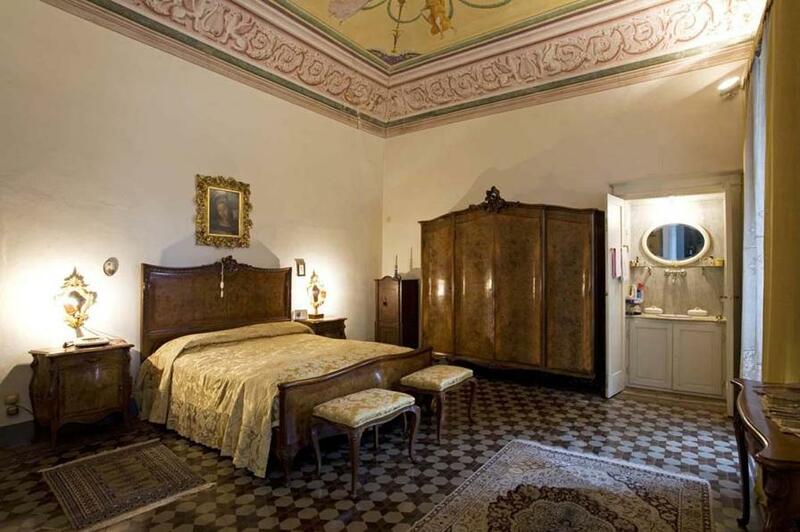 Florence, with its universal masterpieces, and the aristocratic Lucca are truly 'handy'. Montecatini Terme, just 3 km away, offers a wide range of spa treatments. In Monsummano (5 km) you will find the splendid Grotta Giusti. In the immediate surroundings of Vinci, the homeland of Leonardo, Collodi, the cradle of Pinocchio, and still Romanesque churches, rocks, castles in the splendid setting of the Tuscan landscape.